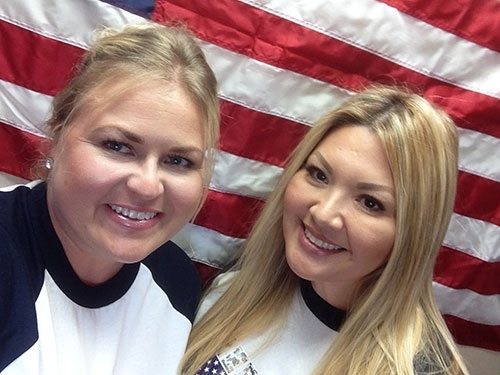 Freedom Day USA is America’s largest military “thank you” event. 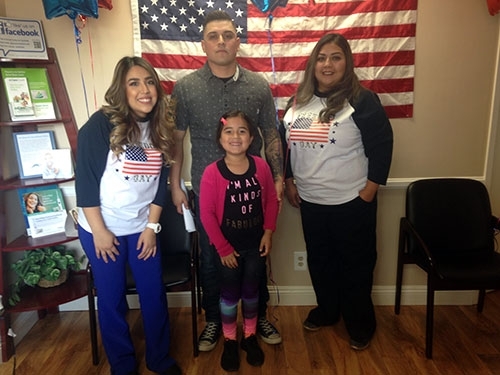 One day each year, businesses say “thank you” by providing a token of appreciation to active duty military, veteran’s and their immediate families. 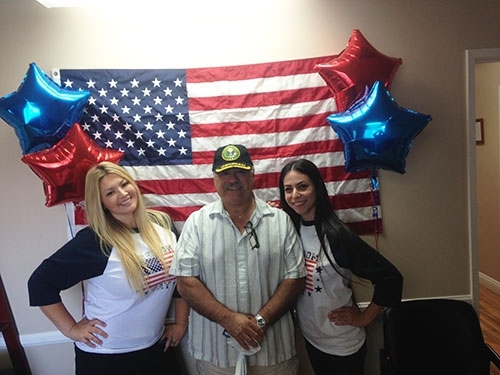 This event is our way of showing how grateful we are for the service and sacrifices they have made for our freedom. 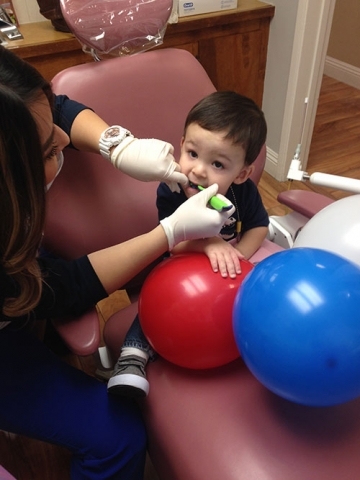 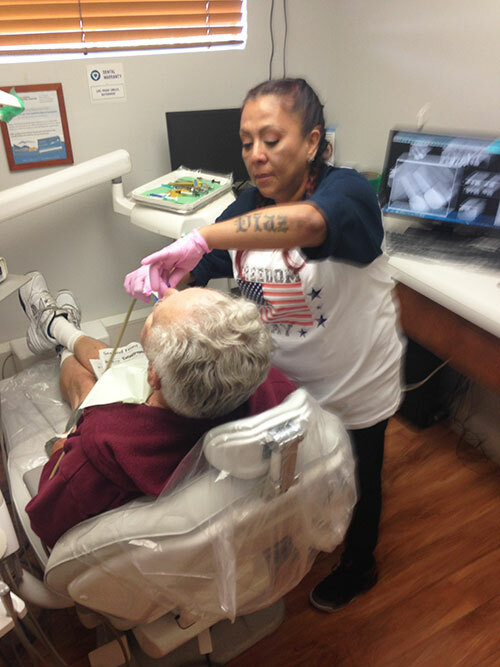 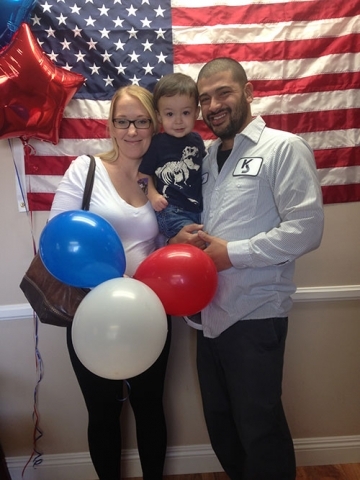 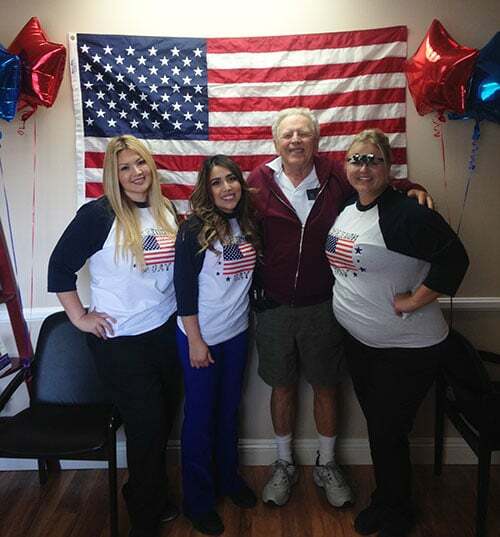 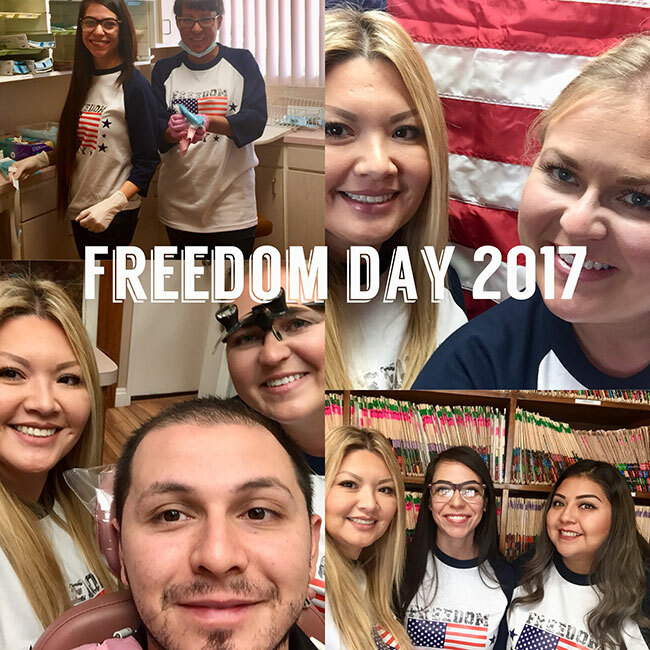 A day of free dental services for a lifetime of freedom. 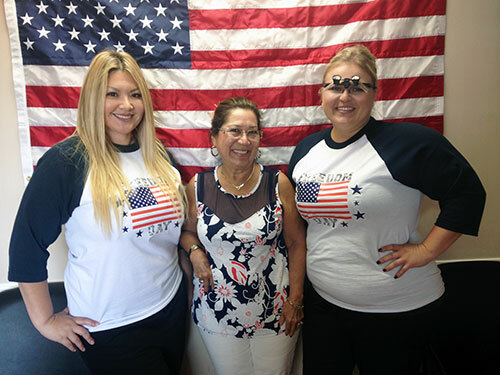 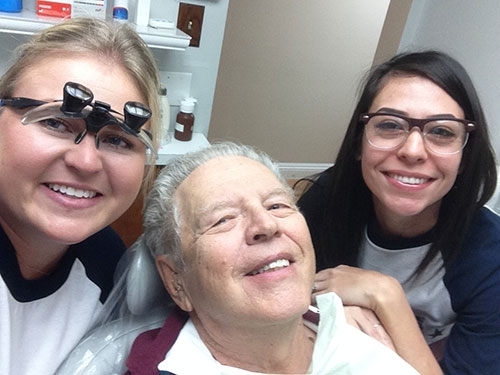 AV Sierra Dental Center and staff were proud to donate over $15,000 worth of services. 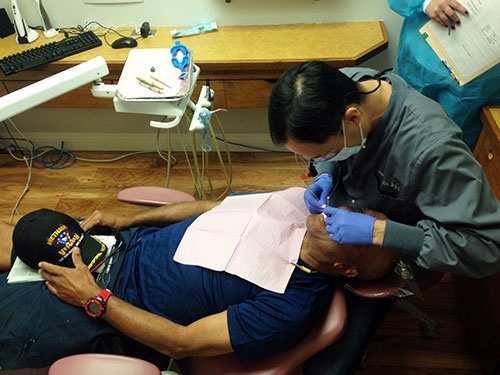 Would you like to participate during next year’s event? 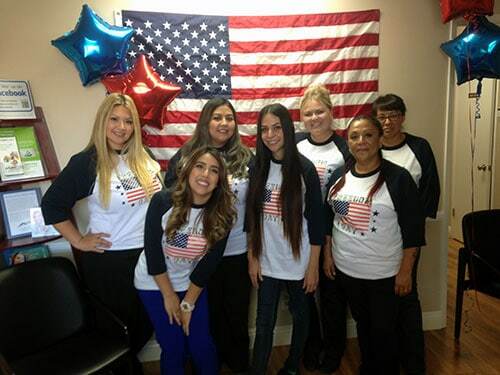 Contact AV Sierra Dental Center at 661.202.3542 to schedule your appointment!